Since it is Wednesday, and Google took most of last week off from updates, we are seeing all sorts of Google apps receive love this morning. 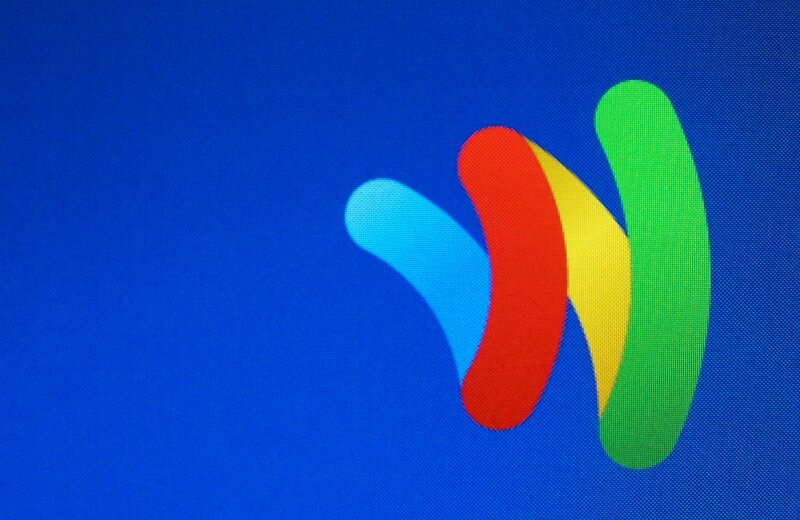 First was Google Camera, but now it is time for Google Wallet. In the update, which brings the app up to build 2.0-R163, we are seeing sections of the app move around, but more importantly, Wallet now supports multiple Google accounts. After updating your Wallet app, you should see a new setup in the slideout navigation menu. 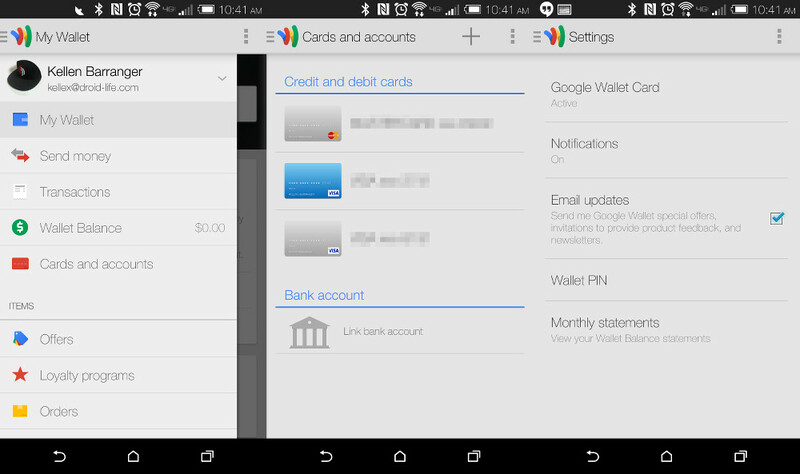 First, a new pull-down for multiple accounts is featured. In previous builds before this, in order to change accounts, you had to enter the Settings menu, then tell it to change accounts. If you attempted to do so, the app would remind you that this action would cause a complete factory wipe of your information until another account was selected. But now, you can quickly jump between multiple accounts, as long as you know your PIN. In terms of minor adjustments, the Wallet app now has a “Cards and accounts” section in the slideout menu, a section that was previously tucked into Settings. That’s all we have seen thus far, but will update as we have more. Google has not given us an official changelog yet.